What did your customer experience? In any type of retail outside of commodity the customer experience must be king. In today’s world, if you had any doubt then take a quick look at the vacant shops in your local high street. The retail world is morphing into three basic models. The first model is the commoditised transactional retail: supermarkets, big-box category killers (think Bunnings or Officeworks), and value driven discount and bulk stores with the proposition “we have it all and it’s cheap". The second model is the on-line retailer: Amazon, iTunes and any number of segment-specific sites with the proposition being “we can get almost anything to you quickly and at the best price and you don’t need to leave your desk". And then there is the third model – the experiential retail outlet. This sector covers where you want to go to physically experience the service or product i.e. restaurants, vanity services (hairdresser, spa, beautician) and entertainment (cinema, live music). Increasingly, luxury brands are creating icon stores with the intention of immersing the customer in the brand values (think Apple, Bose, B&O, Montblanc, Bally, Louis Vuitton). The inevitable impact of the shift to three dominant retail models is squeezing the margins of businesses occupying the middle ground of general retailing. The impact of this trend is being felt in the far broader retail space as well. Even in areas such as automotive retail (where traditionally physical attendance and interaction with sales and service staff is necessary), greater customer use of on-line research means minimising the physical interaction. If retail outlets allow their customers to become increasingly distant they will eventually be unable to keep them. For any premium product retailer the answer has to be a total customer experience that provides a compelling case for customer loyalty. Recently the Cadillac dealers in the USA were sent to a three-day Disney “boot-camp” where they learned from Disney about the effort Disney employees invest to ensure that the Disney experience is one that gets customers coming back time and again. What a remarkably simple customer-centric action. This is both easy to achieve and sets up a positive initial impression. Take this philosophy to every aspect of the customer interaction and watch the loyalty and recommendations grow. In a world of instant internet access, the “show” is the one experience you can’t deliver on-line. 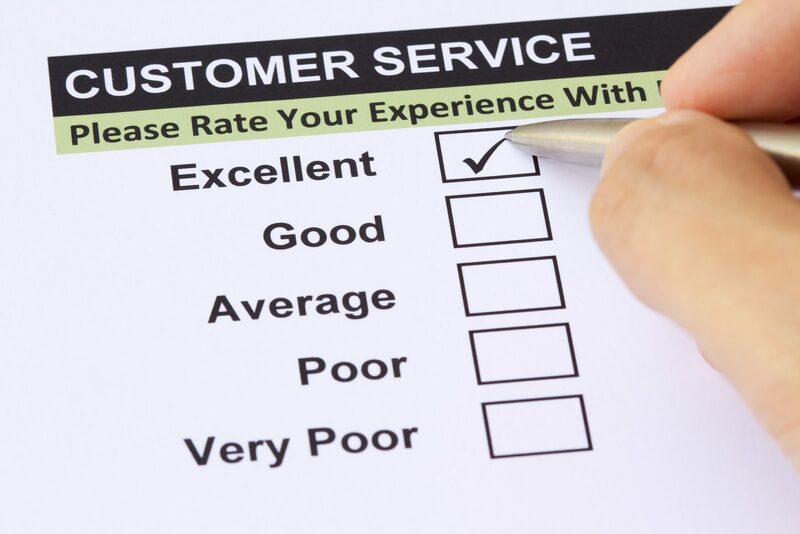 https://www.rmka.com.au/wp-content/uploads/2013/01/Customer-Service-Survey-Customer-Experience.jpg 1067 1600 John Kananghinis https://www.rmka.com.au/wp-content/uploads/2015/08/logo-300x132.png John Kananghinis2013-01-23 11:47:592013-01-23 11:55:20What did your customer experience? 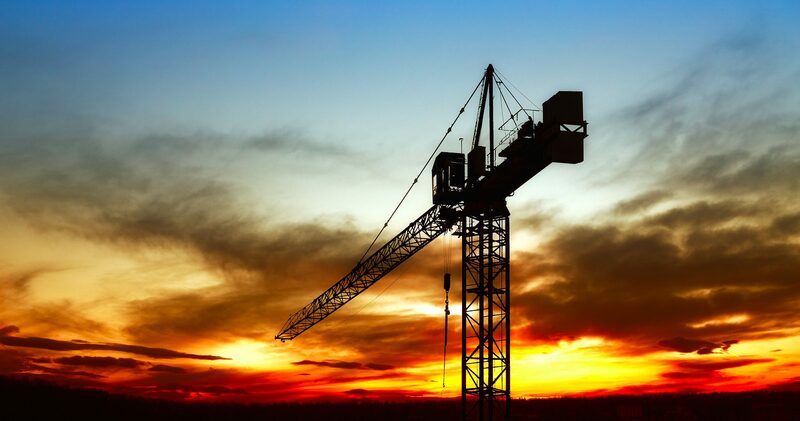 The Victorian government announced a number of major infrastructure projects late last year that are likely to play a vital role in the future economic performance of the state. Top of the list is the East West link, connecting the Eastern Freeway with the Western Ring Road. But there is also the $1.6 billion investment in expanding the capacity of the Port of Melbourne, the development of the Port of Hastings, the Melbourne Metro rail project, the additional rail line between Dandenong and the city, the expansion of Avalon to become our second international airport and the third runway for the Melbourne Airport. All of them are important to addressing the projected growth of Victoria’s population, the growth in regional Victoria and in closing the gap in service standards in public transport, schools, hospitals and libraries. But they also need a new approach to Public Private Partnerships. Given the relative inefficiencies of governmental infrastructure, it is understandable that there is cynicism on any governmental role in infrastructure. However, this should not mean that government cannot play an effective role in promoting a world-class infrastructure system. Victoria has the opportunity to show the private sector that it understands the importance of efficient private sector investment as central to commercially viable infrastructure. But if it adopts the approach of an infrastructure venture capitalist, infrastructure is doomed to fail. The Federal Coalition’s policy at the last 2010 election advocated for a greater private involvement in Infrastructure. This policy can be enhanced, especially with appropriate concessional tax treatment. But it is a sound basis for an instructive government to play a crucial role in an efficient public private partnership approach where large scale infrastructure projects are run by the private sector, but funded through government securities. 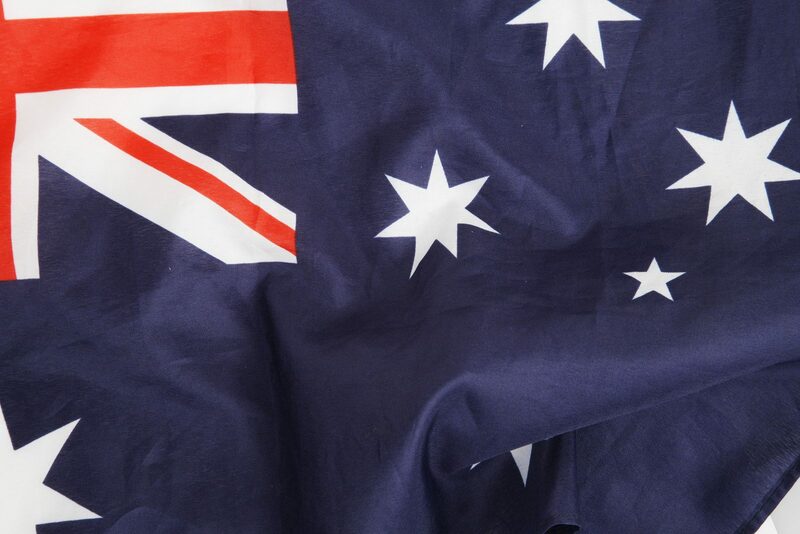 The call by the President of the Business Council of Australia, Tony Shepherd, for long-term (30 years) guaranteed indexed bonds is also worthy of consideration. He believes they would be attractive to mums and dads and super funds and this may well be the case. With 2012 now behind us, attention is being focused on timing of the Federal election. The message coming out of the Labor Caucus is: the later the better. There are two cogent reasons for this. First, the Prime Minister needs as much time as possible to turn around the poll results. Unless something radical happens to change the outlook, improving the polls will take many months – if, indeed, it can be done. The second reason is that the Labor backbenchers don’t want to consider an early poll because their jobs are on the line. The polls would indicate at this stage that the ALP is on a hiding to nothing. Better to string out the salaries and expenses for as long as possible. If there is a coup and the Prime Minister is deposed, a new leader – it would almost certainly be Kevin Rudd – would need time to establish (or in his case re-establish) credentials. In fact, when Rudd was expected to take over late in August, the word was he wanted the deed done as quickly as possible so he would have at least 12 months up his sleeve. A leadership change now would leave him well short of that. The theory that the Prime Minister would want to call an early poll to avoid having to bring down another budget doesn’t hold water. Having insisted for the past couple of years the Government would bring down a surplus in 2012-13, the Prime Minister and Treasurer Swan are rapidly distancing themselves from that commitment. If an early election was in prospect, why would they bother? The only wild card in election timing is if Rudd resumes the Prime Ministership and decides to call a snap election on a whim to take advantage of the honeymoon period granted all new leaders. Based on the evidence surrounding the aborted coup in August, this seems unlikely. And the backbench wouldn’t forgive him for that.